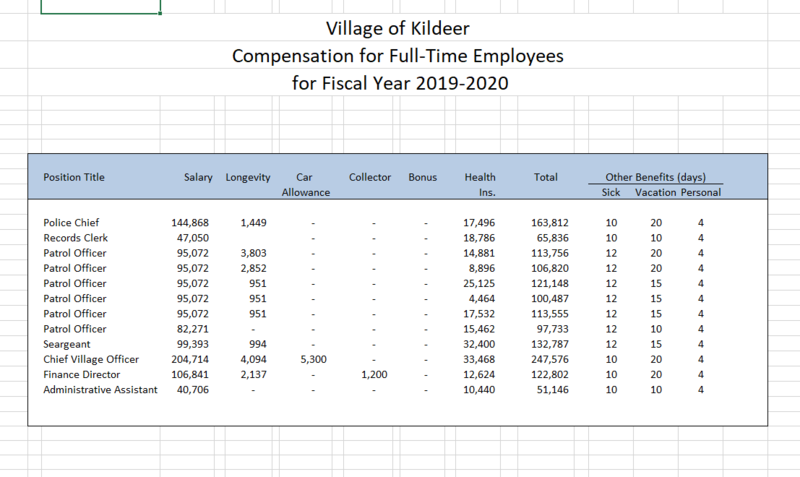 Below you will find a summary of the code requirements for Siding within the Village of Kildeer. Copy of contract with scope of work including material to be used and total cost of project. Non-Approved Materials include: Horizontal aluminum, Hardboard/panel siding-vertical, Vertical Siding, Hardboard /lap-siding horizontal, Steel, Particleboard panels, Plywood panel (exterior grade), Vinyl siding. All work shall be installed in compliance with the 2009 International Residential & Mechanical Codes.